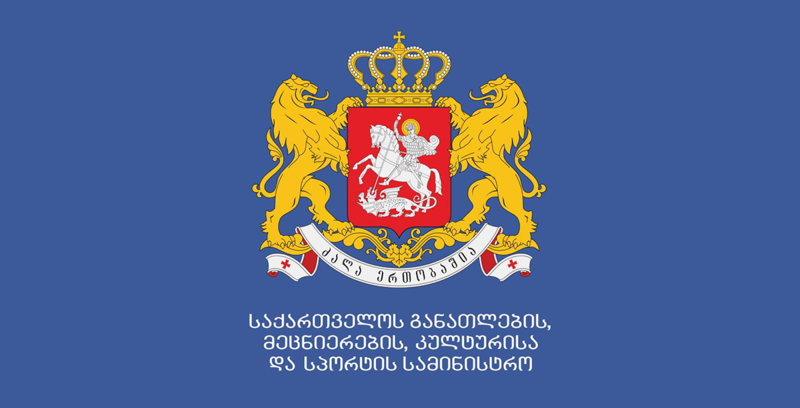 In response to the controversial statements spread in the Media, the Ministry of Education and Science of Georgia would like to clarify that the Compact worth of 140 million USD was signed between the Government of Georgia and the USA MCC on the 26th of July. It aims at fighting poverty and encouraging economic development by means of developing quality of general, technical, vocational and higher educations. Emphasis is made on exact, natural sciences, technologies, engineering and mathematics educational programs development. Currently, the Compact represents the largest investment in the Education System of Georgia. MCC Second Compact 30 million USD investment for higher education envisages partnership project between the American and Georgian state universities. The partnership aims at setting up a consortium of the US and Georgian state universities. The consortium shall implement international standard educational programs in exact and natural sciences, technologies, engineering and mathematics, preparing and developing Georgian state university educational programs for the US accreditation. At present the final phase of the competition is under way. An independent Commission composed of international researchers and specialist in the field of education shall select the winning project(s) that will be financed within the framework of the Copmact after successfully passing MCC economic assessment. Results of the competition will be known in March 2014 and the best project will be introduced to public. Negotiations and consultations were held before the projects were reflected in the Compact. 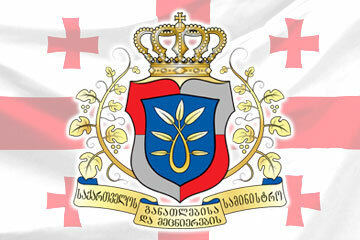 The previous Government of Georgia had suggested the idea of a new technological university in Batumi. In November 2011 MCC informed the Government that the Corporation had not approved the proposal. Expenditure efficiency of a separate higher educational institution which would have a limited number of beneficiaries was questioned. Only the privileged would be able to study there. 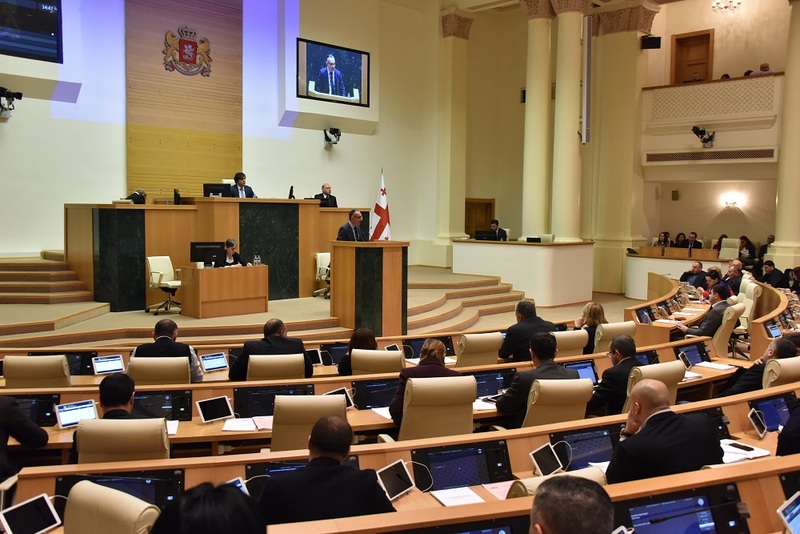 As a result of expenditure, benefits and beneficiaries economic analysis, it was decided that the idea of Batumi technological university was not acceptable for MCC. Instead, the Second Compact signed in 2013 envisages the implementation of projects and strategic investments for the development of general, vocational and higher educations.